Age is just a number, is a common saying. What matters is the love and mutual respect by those involved. All over the world, particularly in the entertainment sector, celebrities are known to have found love with younger men. And while some have been married for years, others have just begun the journey. 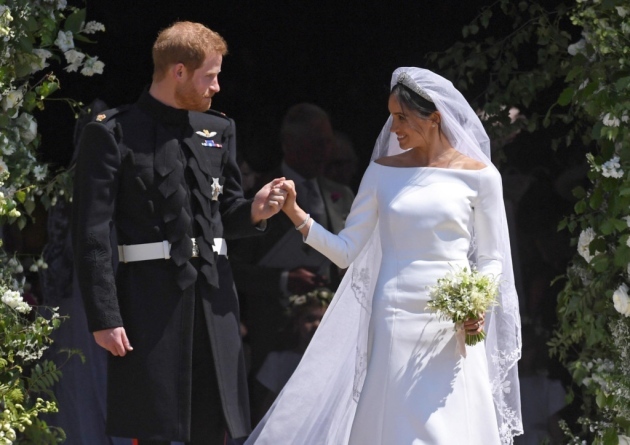 Duke and Duchess of Sussex, Harry, and Meghan, readily comes to mind, when it comes to those who just joined the league. Of course, there is the case of his the Duke’s older brother, William, whose wife, Kate is also a few years older than. In Hollywood, there are Eva Mendes and Ryan Gosling (six years age difference), Jennifer Aniston and Justin Theroux (two years difference), Cameron Diaz and Benji Madden (seven years difference), Denzel and Pauletta Washington (four years difference), just to mention but a few. Nigerian celebrities are not left out. Some male celebrities have found love with older women and they’ve been able to keep their marriages intact. 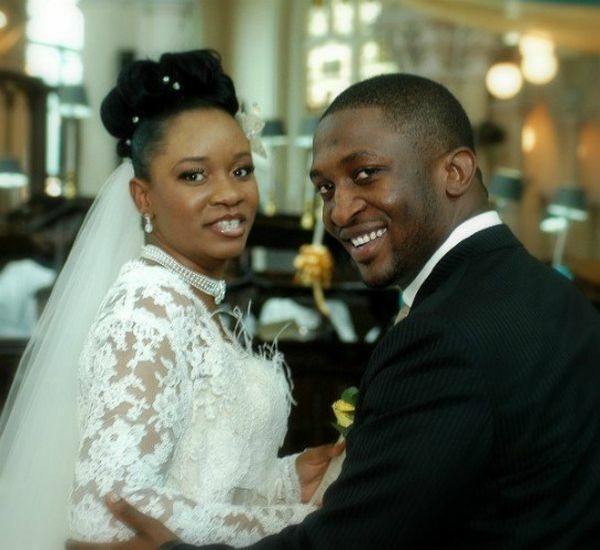 Nigerian musician and songwriter, Dare Art-Alade and his wife Deola Ayeni have been married for about 10 years and they have two lovely children. Deola is said to be eight years older than Darey. They both running Livespot, a Lagos-based integrated communications firm with a branch office in Abuja. 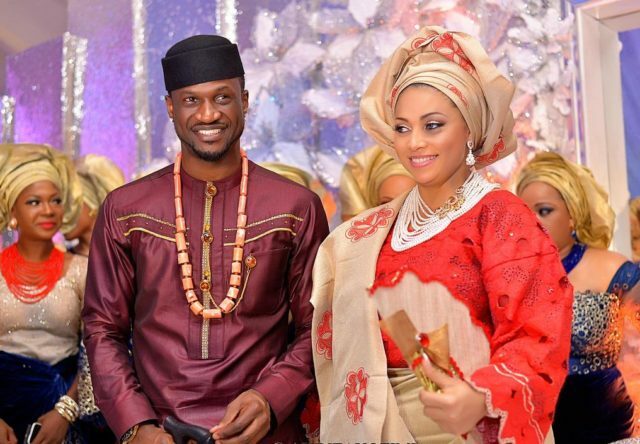 Lola Omotayo is married to Peter Okoye, whom she is said to be six years older than. Peter and his twin brother Paul were born on the 18th of November 1981. Kafayat Sharafat popularly known as Kaffy is a dancer and a mother of two, she got married to Joseph Ameh who was a drummer for the defunct Psquare’s. 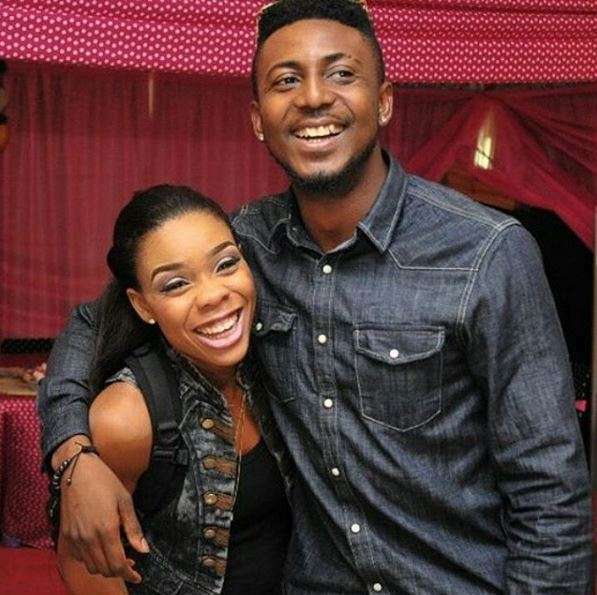 Kaffy is said to be eight years older than Pappy J as he is popularly called. They got married in 2012 and they have two children Eliana Ameh, their daughter and Sean Ameh, their son.